Adobe has updated Lightroom 2 to version 2.5 and Camera Raw 5 to version 5.5. The updated versions can be downloaded here. 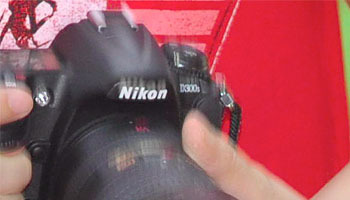 The D3000 is Nikon’s current low-end DSLR model. It features a 10.2-megapixel DX-format CCD sensor, as found in the Nikon D60 that the D3000 replaces. The updates are fairly subtle; however, it is clear after spending some time with it that Nikon is targeting a very entry-level crowd. Adobe has made the release candidate for Camera Raw 5.5 available for download on Adobe labs. More details and download links are available over at Adobe labs. Several online vendors are already taking orders for the new Nikon D300s and D3000. Others are offering in-stock notifications. You can pre-order or sign up for notifications at the vendors listed below. Stay tuned for more as more vendors update their online stores. 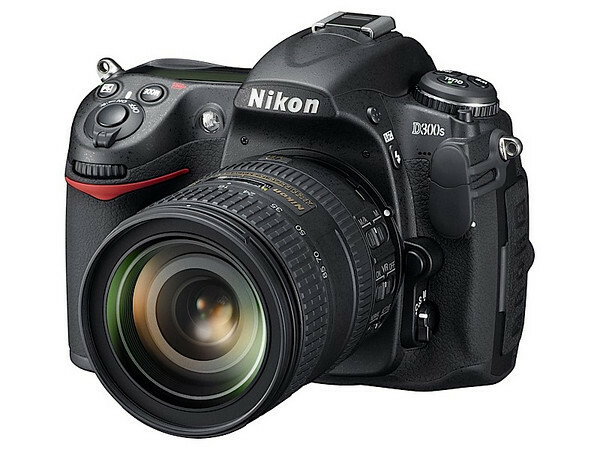 The Nikon D3000 is a 10.2-megapixel DSLR and replaces the Nikon D60 at the low end of Nikon’s lineup. Improvements over the D60 include a larger 3-inch LCD, improved interface and 11-point autofocus system. The Nikon D3000 should be available in August 2009 at an initial retail price of $599.95 that will also cover the included AF-S NIKKOR 18-55mm f/3.5-5.6G VR image stabilization lens. More details available at Photography Bay’s Nikon D3000 Reviews and Resources. A couple of updates on the Nikon D300s. Nikon rumors reports they have confirmed the July 30th announcement for the Nikon D300s (and the D3000). It offers the complete gamut of usability from point-and-shoot simplification right through to more advanced manual control and image design expected of a DSLR and produces a standard of image that far outperforms anything a digital compact could produce. During extensive action, travel and wedding photography, the D3000 proved to be very responsive in most situations. 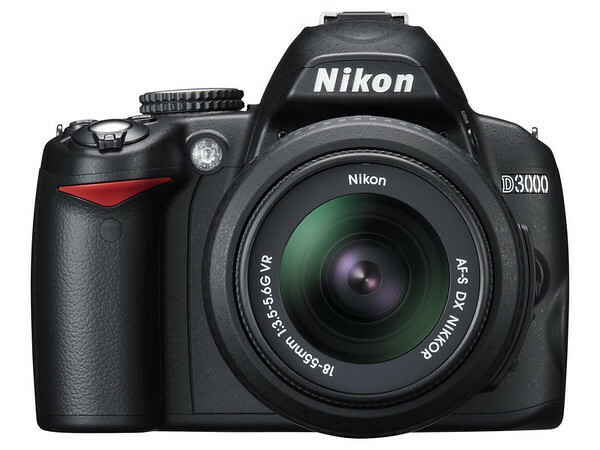 The Nikon D3000 is an excellent option for new DSLR owners. It is a well-built camera with very good image quality and excellent speed of operation. Though this DSLR offers a top resolution of “just” 10 megapixels, we found very little difference comparing results with that of a 12MP model. It’s a solid model in every sense of the word that should see the amateur photographer through years of happy service. This is a great first SLR and a genuine pleasure to use. It’s fast and intelligent, with a good quality kit lens, and comes with all the advantages of Nikon’s optical heritage. Like the D40 before it, the D3000 is a great “no-brainer” digital SLR with a responsive and quiet shutter that begs to be pressed. For beginners or prosumers who want a compact digital SLR to complement their existing set up, Nikon has made a very nice camera for a good price. For consumers who into family, travel and children sports photography, this is an excellent camera at a very reasonable price. MELVILLE, N.Y. (JULY 30, 2009) – Today, Nikon Inc. announced the D3000 digital SLR camera, an affordable answer for users looking to experience the superiority of digital SLR photography or enthusiasts seeking a capable, compact D-SLR. The 10.2-megapixel D3000 has features that make it easier than ever to take great pictures, including the new Guide Mode, which lends a smart helping hand to new D-SLR users, and an extensive Retouch Menu, enabling consumers to edit photos, even without a computer. The D3000, which offers an 11-point autofocus system, also leverages proven Nikon D-SLR technologies, including the exclusive EXPEEDTM image processing, Active D-Lighting system and 3D Color Matrix Metering II, enabling entry-level D-SLR shooters to take stunning pictures. The D3000 includes the all-new Guide Mode with an easy-to-use interface to help new photographers build confidence in using a D-SLR with step-by-step instruction and inspiration. The Guide Mode, easily accessed by the Mode dial on the top of the camera, displays a variety of shooting situations via the LCD screen, indicating the most appropriate settings for a particular scenario. Users can also see sample photos on the LCD screen, which illustrate the effects of different photo-taking techniques. The Guide Mode also helps users easily review, organize and delete images. Whether new to D-SLR photography or simply mastering new shooting techniques, the D3000’s Guide Mode assists users in exploring effective picture taking solutions at their own pace to make capturing great pictures even easier. With elegant ergonomics, softly rounded corners, and a comfortable grip, the D3000 packs powerful technology into a compact form factor. Though the D3000 is tiny when compared to professional D-SLR cameras, it boasts a large, bright three-inch 230,000-dot LCD screen, and now features an easier-to-read font size, 20 percent larger than in previous Nikon D-SLRs. Quick performance and response are at the core of the D3000’s design and its 11-point Multi-CAM 1000 autofocus system makes it easy to find and focus on a subject. Also, the D3000 offers split-second shutter response, eliminating the frustration of shutter lag, as well as the ability to capture images up to three frames per second, allowing users capture every moment. Users can enjoy the benefits of Nikon’s advanced 3D Subject Tracking, which continuously focuses on a fast moving subject throughout the frame. The D3000 provides multiple ways for users to engage with their pictures, post capture. It uses Nikon’s extensive in-camera Retouch Menu, which allows users to easily apply a variety of fun and dramatic effects to their images even when away from a computer. The D3000 introduces a new Miniature effect, which changes the appearance of distant subjects to look like close-ups of miniature models. The D3000 also inherits the Soft Filter and Color Outline Retouch options from the D5000, allowing users to express their photography in a new and artistic way. As with all Nikon D-SLRs, the camera creates the new retouched image, while preserving the original. For users who want to take their creativity to the next level, the D3000 also includes the ability to capture images in the NEF (RAW) format, in addition to traditional JPEG. Images captured with D3000 in the NEF (RAW) format include a greater amount of image data, which in turn, affords finer image control and higher uncompressed lossless image quality. With NEF (RAW) images, users can fine-tune the appearance of an image with simple adjustments to things like exposure, color saturation, brightness, and overall tone – especially in the post-production process. Users can use Capture NX 2, Nikon’s powerful image editing software, to achieve these desired effects. Nikon extends the creativity with Stop-Motion Movie Mode. With this mode, users can choose a collection of images within the D3000’s Retouch Menu, and the camera then compiles and stitches them into a fun and creative video file. The D3000 leverages proven Nikon technologies to create the most positive picture taking experience for consumers. The D3000 delivers highly detailed images with vibrant color reproduction and low noise across a broad ISO range, due to its 10.2-megapixel CCD image sensor coupled with Nikon’s exclusive EXPEED image processing system. The D3000’s normal ISO range extends from ISO 100 to 1600, allowing for low light versatility. Additionally, the D3000’s ISO range can expand to a Hi-1 setting of ISO 3200, furthering the opportunities for shots that other cameras miss. The D3000 also makes use of Nikon’s Active D-Lighting system, which automatically compensates to reveal veiled details in shadows and highlights in high-contrast situations. For instance, when selected, Nikon’s Active D-Lighting can improve the appearance of fine detail in a person’s face that was previously hidden in dark shadows or bring out the highlights in a beautifully backlit landscape. Nikon’s exclusive 3D Color Matrix Metering II, in conjunction with the EXPEED image processing system, contributes to the D3000’s ability to capture breathtaking images by instantly evaluating the exposure elements of each scene and comparing it to an onboard database of information from more than 30,000 images. These split-second calculations allow the D3000 to ensure beautiful exposures-even when conditions are extreme. The D3000 also incorporates Nikon’s Integrated Dust Reduction System, which offers a comprehensive solution that combats the accumulation of image-degrading dust from the camera’s image sensor. The system not only utilizes an active sensor cleaning function that activates whenever the camera is turned on or off, but also the Airflow Control System to redirect dust particles, limiting their ability to reach the sensor. 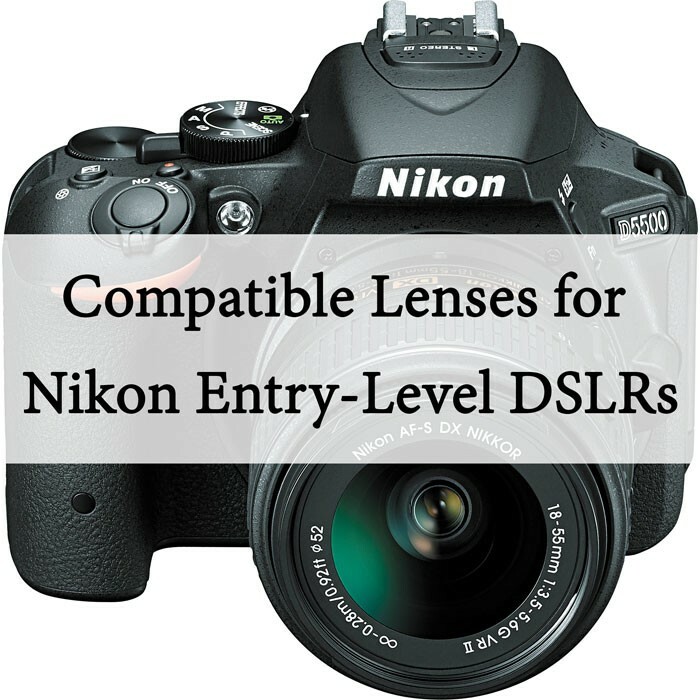 Photographers and enthusiasts alike can also appreciate the D3000’s system expandability, as the camera can work in conjunction with a variety of Nikon accessories, including a broad assortment of legendary NIKKOR AF-S interchangeable lenses. While the D3000 offers a versatile built-in flash, the camera is also compatible with Nikon’s Creative Lighting System and capable of Advanced Wireless Lighting when using the SB-900 Speedlight or the SU-800 Wireless Commander. The D3000’s design also supports Eye-Fi memory card functionality, enabling the convenient wireless transfer of images from the D3000 to a computer, when using Eye-Fi memory cards. * Additionally, photos can be securely written to readily available SD cards, high-capacity SDHC cards and Eye-Fi memory cards, offering users a range of data storage options. The D3000 outfit, including the versatile AF-S NIKKOR 18-55mm f/3.5-5.6G VR image stabilization lens, is scheduled to be available at Nikon Authorized dealers beginning in late August 2009 at an estimated selling price of $599.95.